An extensive, in-depth look at public health and preventive medicine topics from experts in the field. This trusted one-stop resource is a completely up-to-date, all-in-one public health and preventive medicine guide. 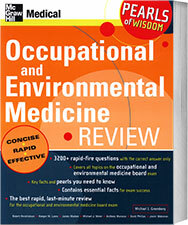 Sponsored by the Association of Teachers of Preventive Medicine and edited and written by well-respected authorities in the range of topics covered, the new edition is also an outstanding guide to additional resources of information in preparing for the board exam in preventative medicine and public health. 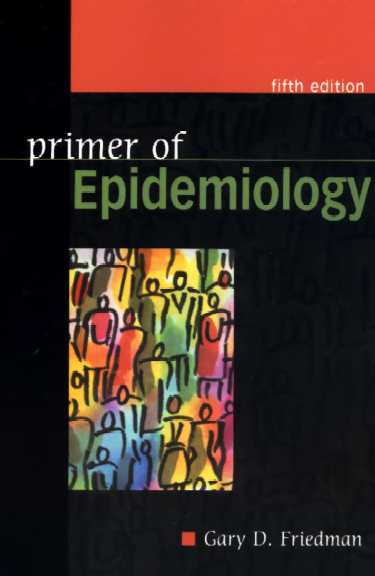 Maxcy-Rosenau-Last Public Health and Preventive Medicine has been completely updated to encompass many new diseases, conditions, and policy issues that continue to dramatically shape-and expand the influence of-public health and preventive medicine. An essential companion for all civil and military aviation medicine practitioners, both when preparing for professional examinations and in daily practice. 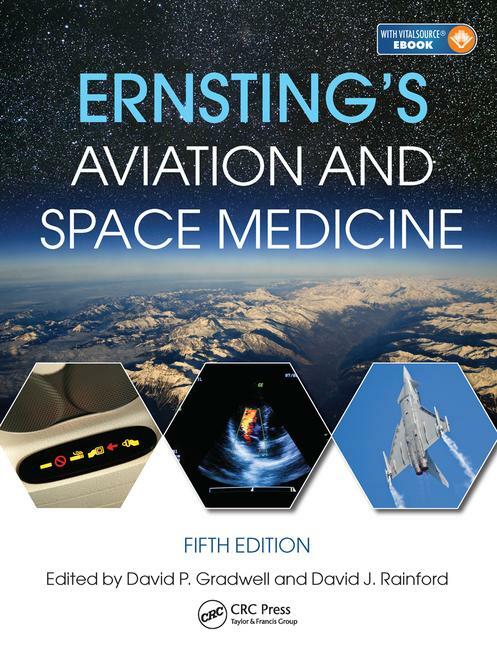 The fifth edition features new chapters on space physiology and medicine, passenger safety, rotary wing operation by land and sea, and UAVs. eBook included: text fully online and searchable via VitalSource eBook - instructions provided within the print book. NEW EDITION! Now in a seventh edition, this leading text provides a clear understanding of occupational and environmental health through its multidisciplinary and global approach. 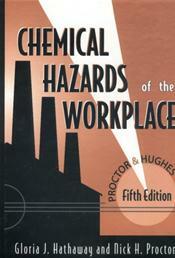 Case studies assist readers to apply the basic principles of environmental and occupational health to real-world challenges. Includes extensive graphs, photographs, and drawings to illustrate key concepts.